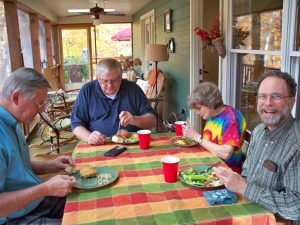 Life Groups – First United Methodist Church of Sylva, Inc.
A group of roughly 5 to 12 individuals that meet weekly or biweekly with the focus of growing in their commitment in Christ to support each other and to uplift others in their community. 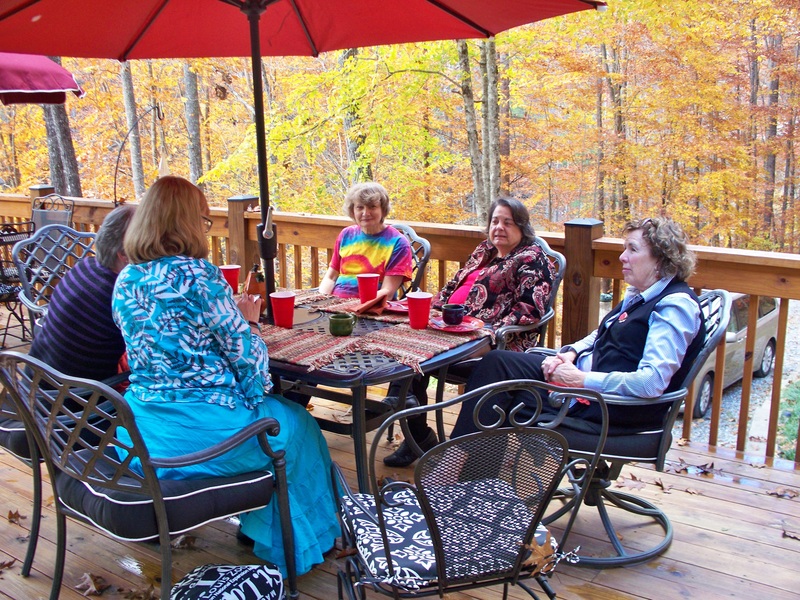 Life groups typically go from August to May with a break for summer. 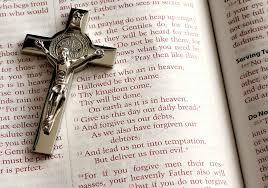 They study the Word through book studies, curriculums or devotionals and often have a service component. To read more click here. Who: Anyone seeking fellowship and growing in the Word. Who: Young Families with kids. Adults share a meal and devotion while children are active or being watched. Who: Adults who are looking to deeper their faith with relevant conversation. 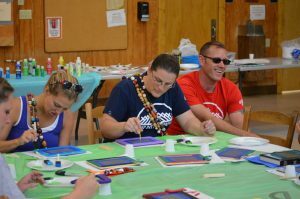 Copyright © 2019 · All Rights Reserved · First United Methodist Church of Sylva, Inc.